call us at (503) 867-1023 or email us. Independent Fitting. Veterinarian Trained. Comprehensive Service. 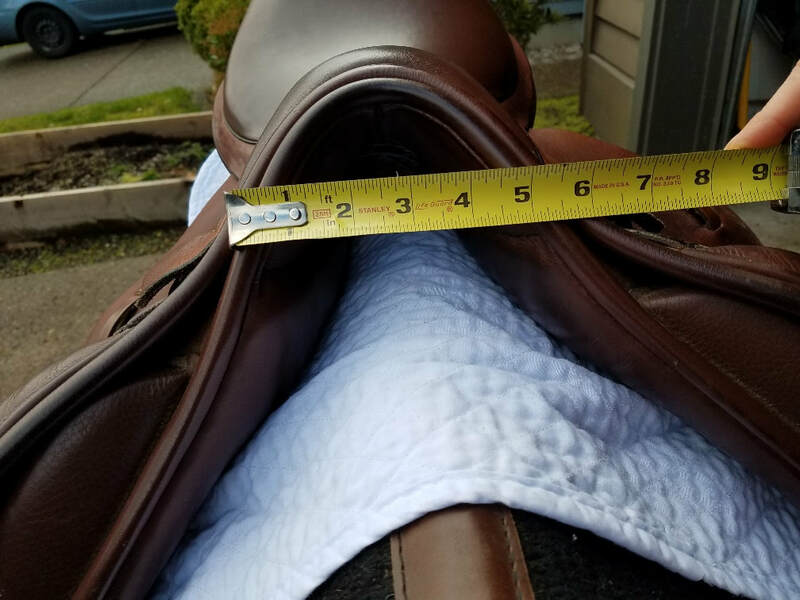 Holistic Horse Bodyworks, an authorized Black Country dealer serving Oregon and Washington, offers the Eloquence and Eden dressage saddles, the Quantum hunter/jumper saddle and the GP all purpose saddle for sale and carries them in stock. 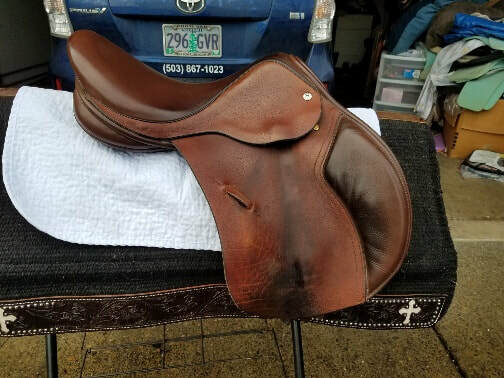 Check out the descriptions and pictures below for details about these saddles. If you desire to purchase a different Black Country saddle, it can be obtained by special order. Check out the entire Black Country Saddle Catalog. A free** "wool flocking check up" between 60 and 90 days after your Black Country saddle purchase. This is an $80 value only offered by Holistic Horse Bodyworks! The free wool flocking check up consists of a thorough check of your saddle's panels and the addition of natural wool if needed as the wool in newly flocked saddles can settle a bit. 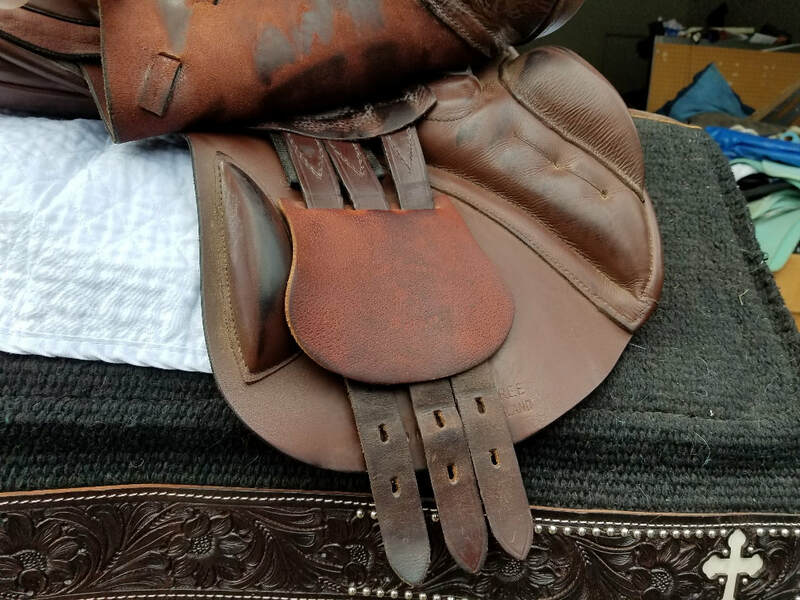 Other saddle recommendations in the event Black Country saddles are not the right choice for you or your horse. **Shipping is not included in the free flocking check up. Saddles can be mailed or brought to Holistic Horse Bodyworks' shop in Hillsboro, Oregon or the flocking check up can be done at your barn. Farm call charges apply. 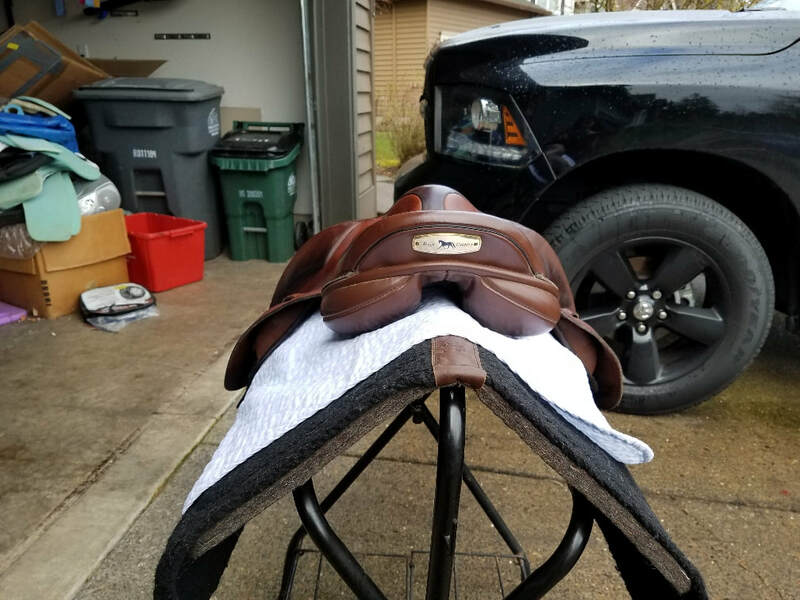 Purchaser of the saddle is responsible for making an appointment for the flocking recheck between 60 and 90 days days after the saddle has been purchased. To make a no obligation appointment, call us at (503) 867-1023 or email us. 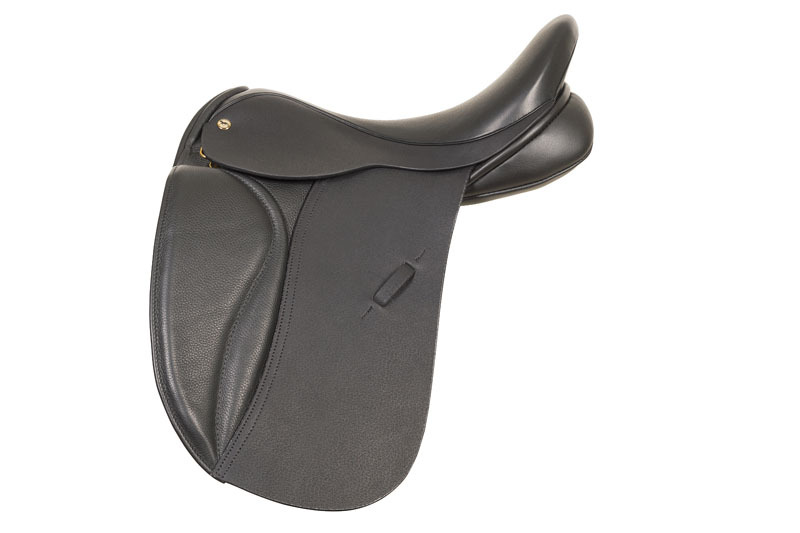 The Eloquence dressage saddle has proved to be Black Country's most popular dressage saddle. It offers a deep seat, giving stability without restriction and an excellent center of balance. Knee rolls can be ordered in small, medium or large at the rider's option. A wide selection of trees and panel options allows the saddle to be adapted to fit a wide variety of horses. This saddle has a self-adjusting girth system by way of an additional web point attached to the tree which helps to stabilize the balance while the swing allows the billet to find the most natural girth line. 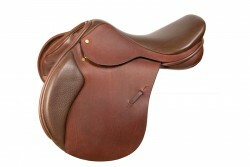 The Eden dressage saddle is also a very popular saddle. The design of the tree in this saddle lends itself to ‘dippy backed’ horses, helping to maximize the weight distribution. This is reflected in the seat, giving far more security and encouraging a long, classically correct leg position. The narrow twist of this saddle is also a favorite. Knee rolls can be ordered in small, medium or large. This saddle has a self-adjusting girth system by way of an additional web point to the tree achieving stability and balance while the swing allows the billet to find the most natural girth line. The Quantum jumping saddle is built on a close contact tree. The somewhat flatter seat is great for arena as well as cross country jumping. It comes standard with knee and thigh blocks to support your position. This is also available with an extra forward cut flap for taller riders.. This saddle is great for Thoroughbreds, Warmbloods and Quarter horse type of bodies. Wool flocking is standard. A more forward flap cut is available for tall riders. Don't be fooled by the name! This is Black Country's most popular all purpose saddle. Whether arena or trail riding for pleasure or combining flatwork and jumping, the GP Event will accommodate it all. Thigh blocks come standard to help correctly position your leg. Wool flocking is standard. You will not find a better all purpose saddle even close to this price! All saddles are available in black, dark brown (havana) and oxblood. 17 MW+ black country quantum jump saddle for sale. Wool flocked panels. 2 tone brown/light brown leather. Used but very well taken care of. No rips or tears in leather. Flocking in good shape. Tree adjustment one size up or down included if needed. $2349. 5 day trial.